As someone who enjoyed the Enterprise series, this novel served nicely to bridge the story onward from when it was taken off TV, although there are a few other novels preceeding this one. This was another story I got a lot of enjoyment from, it has espionage missions, space battles, phaser and disruptor shoot-outs, and a ruthless bat’leth duel. Starfleet intelligence is operating in Romulan society, on a mission to secure plans for a starship engine capable of reaching warp 7. The Romulans are also testing a new weapon, known as the arrenhe’hwiua telecapture system. Handled by technicians, the Romulans use this weapon to a hijack starship systems, putting the hardware under their control. They use hijacked vessels to carry out attacks under the guise of another planet’s starship. 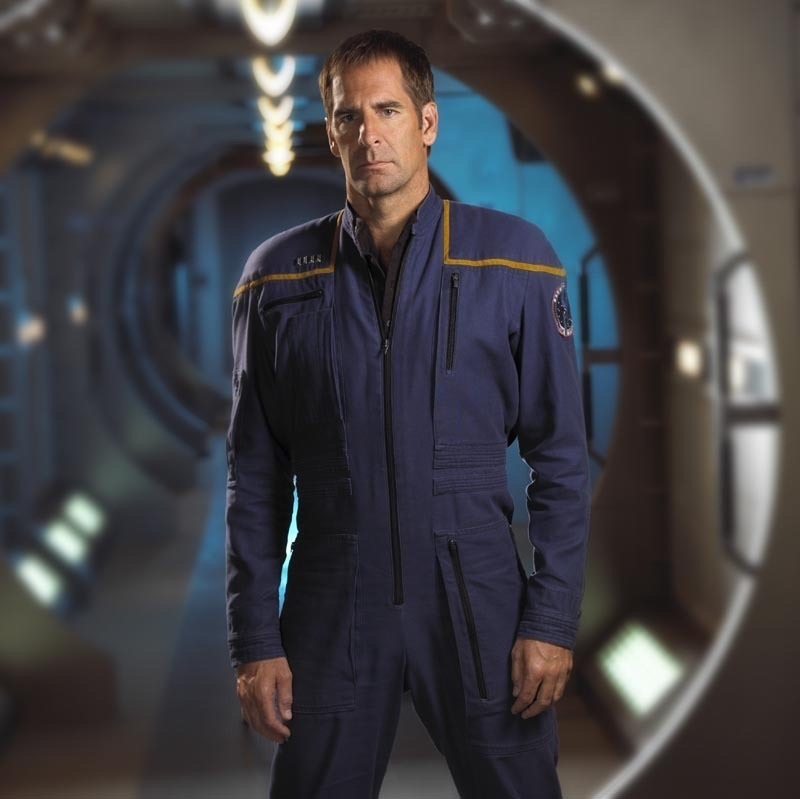 Captain Archer sees the violent conclusion of one such remote-controlled attack and rescues a Klingon after their hijacked battle cruiser was destroyed. Archer learns that the Klingon vessel had its controls hijacked and visits the Klingon home-world to find answers, all the while, some of the delegates of the Coalition of Planets are preparing for war with the Klingons. Despite Archer recovering further evidence from the Klingons about starships being hijacked, the Coalition has doubts about the quality of Archer’s intelligence and many in the Coalition have sworn oaths to defend their galactic quadrant. Coalition vessels soon fall victim to the telecapture system, which places Captain Erica Hernandez and a severely outgunned USS Columbia in a space battle against hijacked Coalition vessels. This battle was very intense, Captain Hernandez and her bridge crew had some great moments throughout. Later, the Romulans try to capture the USS Enterprise by using the Kobayashi Maru hauling freighter as bait, forcing Captain Archer to make one of his most difficult decisions, in my opinion. This scene chronicles the origin of the Kobayashi Maru Starfleet test, seen in the movies Wrath of Khan & Star Trek (2009). The book ends with the Romulan telecapture operation being exposed and the Coalition of Planets declaring war with Romulus, leading to the Romulan war series which picks up right after this book, in the story ‘Beneath the Raptor’s wing’. This story was fairly easy to read through, there’s lots of interesting scenes and action. Both Capain Archer and Captain Hernandez’s character took on new forms in this story, Archer evolved a lot during season 4, so it’s nice to see the Captain of the Columbus being tested as well when she plunges her ship into battle. I also enjoyed the touchy diplomacy among the Coalition as they discussed a potential war with the Klingons. The infiltration of Romulan society by Starfleet intelligence was well thought out and had a few different scenes of disruptor shoot-outs. I have very few complaints about this book, just that it might stand to be a little shorter and that Romulan words are difficult to read and pronounce. Other than that, this was a five star novel in my mind. Definitely worthy of being its own movie.